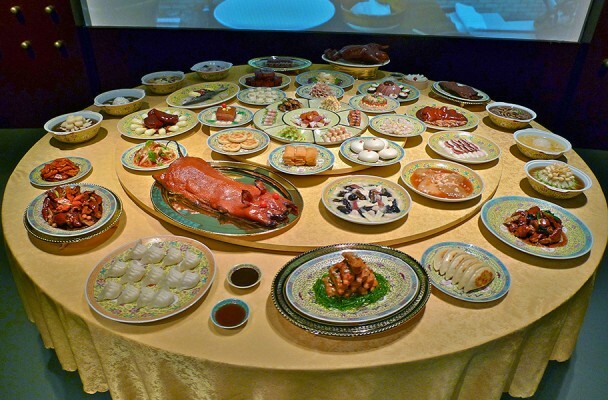 You can read my piece about the incredible Hangzhou Cuisine Museum (中国杭帮菜博物馆) on the BBC website here, or listen to me talking about it on From Our Own Correspondent here. Slurp! Excellent piece, Fuchsia. Good to hear there’s an actual restaurant attached. Imagine viewing the museum on an empty stomach! Here’s a top tip. You can link directly to your part of the show on iPlayer.